Here is my 5-minute response to a free-writing exercise created by Kyoungwon Lee for her Healing Justice Track workshop “Knowledges We Intuit: An Experimental Writing Group for Radical Survivors of Violence” presented at INCITE! Women of Color Against Violence (COV4) Color of Violence 4 Conference (March 2015, Chicago, IL). Writing Prompt: What’s your intuition’s relationship to “criminality”? How does your intuition scramble, feel, coagulate, burst, eat the idea of “criminality”? What images or words come to mind when you meditate on the relationship? Is there a song or melody that could accompany your piece? Melody: Desert at night in the borderlands, la frontera. 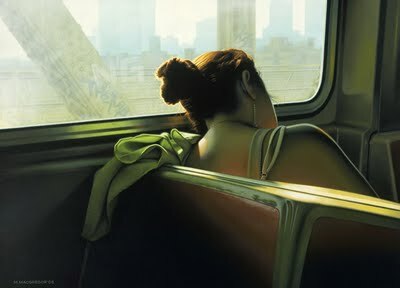 Lena Palacios, March 27 at approximately 3 p.m.
A love letter. Some random musings. 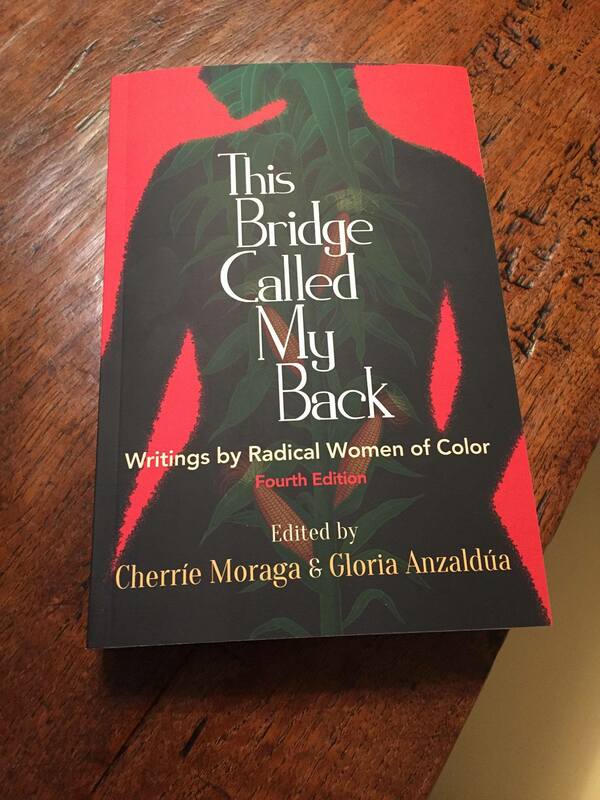 Or a disjointed rant on the long awaited 4th Edition of “This Bridge Called My Back: Writings by Radical Women of Color”, edited by Cherríe Moraga and Gloria Anzaldúa. Un mil gracias SUNY Press! A piece I wrote for the amazing Third Eye Collective, a collective that is led by female-identified people of Black and African descent dedicated to healing from and organizing against sexual and state violence. Why is the world always easier to fix/than our own homes? We cannot live without our lives. In this video essay directed and produced by Lena Palacios and “MIZShama”, members of the Third Eye Collective perform Black feminist Ntozake Shange’s poem “With No Immediate Cause” while riding the Montreal metro. Shange’s poem begins with statistics that viscerally pushes us into awareness about the endemic and unrelenting nature of intimate, sexual, and state violence against Black women and girls (“every 3 minutes a woman is beaten/every five minutes a woman is raped/every ten minutes a little girl is molested”). Lena Palacios is an emerging video artist and was the recipient of the SAW Video Media Art Centre‘s Cultural Equity Production Fund. The Cultural Equity fund is a production support program that provides opportunities for visible minority artists to express themselves creatively through the medium of video. I started this blog to share my teaching interests & syllabi, participatory action research projects, documentary & experimental films, book project & publications, random rants & musings, and writings from my favorite bloggers. I also initiated my blog to chart the daily struggle to survive and thrive on the tenure-track as a new assistant professor in Gender, Women & Sexuality Studies and Chicano(a)/Latino(a) Studies at the University of Minnesota Twin Cities. 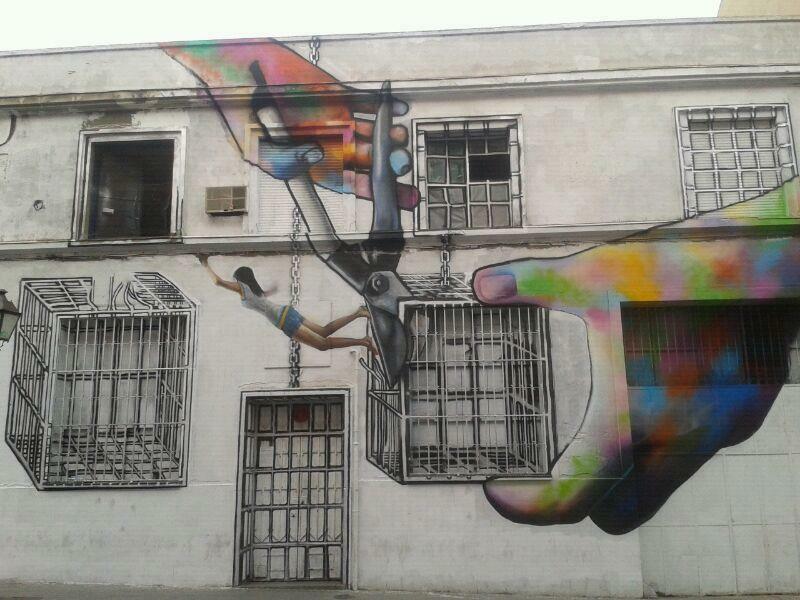 I specialize in transnational feminist prison studies, critical prison studies, Indigenous, Chicana and Latina queer feminisms, girls’ and girlhood studies, transformative justice and community accountability, and media justice. Lena is a tenure-track Assistant Professor in the Department of Gender, Women's & Sexuality Studies (University of Minnesota-Twin Cities). It's time for our stories to be heard.